Tuscany has more than 600 kilometers of coastline including all the Tuscan islands. As there is Elba, Capraia, Giannutri, Giglio, Gorgona, Montecristo, Pianosa. 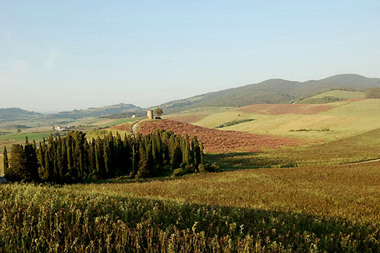 About 10 percent of the region in Tuscany, for a total of about 230 thousand hectares, are parks and protected areas. There are 3 national parks,3 regional parks, 3 provincial parks, 28 nature reserves, 45 provincial nature reserves and 59 natural protected areas of local interest. The oasis of Bolgheri is 7 km from the farm Podere Novo and very interesting not only as a wetland, where you can see many birds of passage, but because the area is full of marshes as it was before reclamation made by man. A landscape that instantly takes us back in time, when life was difficult and unhealthy living in areas where there were severe problems growing a farm. 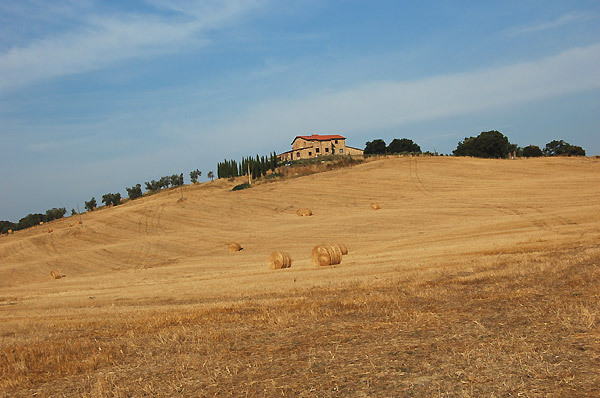 The Maremma is a vast geographic region located between Tuscany and Lazio, which overlooks the Tyrrhenian Sea. 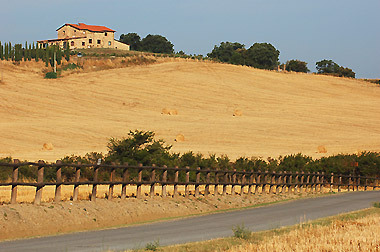 Podere Novo is located In the Maremma on the Etruscan coast. Only 10 minutes by car brings you to the beautiful beaches of Marina di Bibbona, Cecina, Rosignano (white beaches) and Castiglioncello. But also to the village of Bolgheri, where Giosuè Carducci wrote his most beautiful works, medieval villages and mining sites. Immersed in the beautiful Tuscan countryside, where you can walk and hike or ride horse or mountain bike along the roads that will lead you to discover the secrets of Tuscany such as archaeological sites from Etruscan baths, the wine road, culture of oil, the historic cities like Pisa, Florence, San Gimignano, Lucca, Siena, Volterra.